Digital tools and technology are becoming standard even in traditional face-to-face learning environments. Two of the most widely adopted educational technologies are video lecture and computer based assessment. Video lectures are pretty self-explanatory: teachers record their lectures for students to watch online at their convenience. But what is computer based assessment? How does it work? What are the advantages and disadvantages of using this type of testing? Let’s take each question in turn. Computer based assessment is, in essence, the practice of giving quizzes and tests on the computer instead of using pencil and paper. Computer based assessment is already used widely in many different environments. For example, the last time you took a written driver’s test you probably used a computer terminal. This type of testing is also being used in schools, starting as early as third grade, often to deliver standardized tests, as well as in colleges and universities and in employee training programs. How does computer based assessment work? Computer based assessment is a broad term that can encompass several different types of testing tools and technologies. One of the most common is online assessment software, in which an instructor uses an online assessment creation software to develop a test. Then, the instructor provides a link to the students, who take the test online. The online assessment creator automatically takes care of all of the administrative tasks—tracking who has completed the test, collecting data such as how long students spend on each question, and even grading the assessment and providing feedback to the students. What are the advantages and disadvantages of computer based assessment? Overall, educators have discovered significant benefits to using computer based assessment. Here are the main advantages, as well as a few disadvantages, of using this technology. Efficiency. It takes less time for teachers to prepare, distribute, and grade online tests than paper tests, and it is easily scalable for 20 students or 2,000. Convenience. Students can take the assessment when and where it is most convenient for them, rather than having to take it at a designated time. Automatic scoring with feedback. The computer can automatically score the assessment and provide students with immediate feedback about their answers. Analytics and reports. The online testing software collects a large amount of data that can help teachers identify who is having trouble and also improve their assessments over time. Accessibility. Online text can be magnified or read aloud to assist students with disabilities. Cheating controls. Online assessment creators have a variety of features that prevent cheating. Less human error. 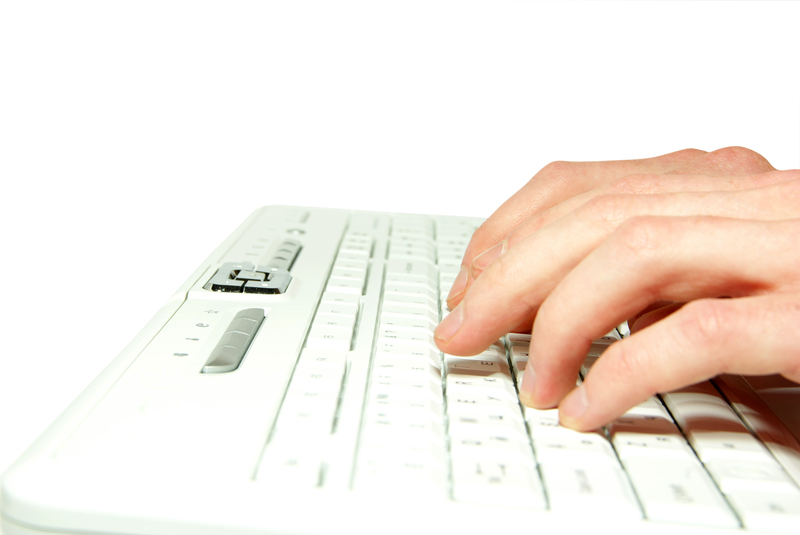 Computer based assessment removes a significant amount of human error, such as grading errors. Re-usability. Tests and even individual questions can be reused easily on other assessments. Technology glitches. Technology problems are always possible, but in general computers make significantly fewer errors than humans do. Limited question/answer formats. There are some limitations in what types of assessments can be given using a computer, but these are disappearing quickly. For example, subjective questions such as essays can be used, but they often must still be graded by hand. Also, it may be more difficult for students to show their work, like for math problems, but even this is not impossible using a tablet and a stylus. Computer based assessment is a powerful idea that is driving huge advances in classrooms. As time goes on, the advantages will become even greater as the disadvantages eventually disappear. Next What is an Online Questionnaire?